CHICAGO (WLS) -- One person is dead after a crash near Midway Airport, police said. 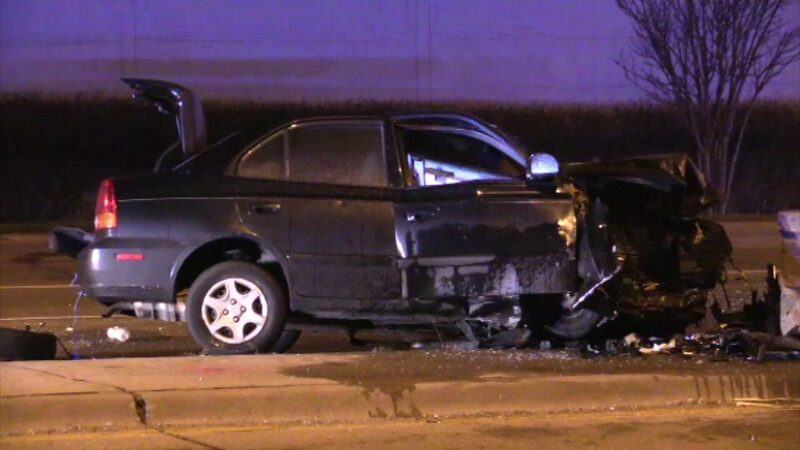 Police say a man was driving northbound when his vehicle hit the center median at South Cicero and 61st Street early Saturday morning. Northbound Cicero was closed in that area for police investigation, but lanes have since re-opened.